Internal (our own year 6s) and external applicants for the Senior School sit 11+ assessments in January of the year they would be joining. In addition, all pupils spend a day in the Senior School in the January before the start of their Y7 (Remove) school year. We typically accept pupils from a wide ability range whilst ensuring the appropriate balance of abilities within the year group. 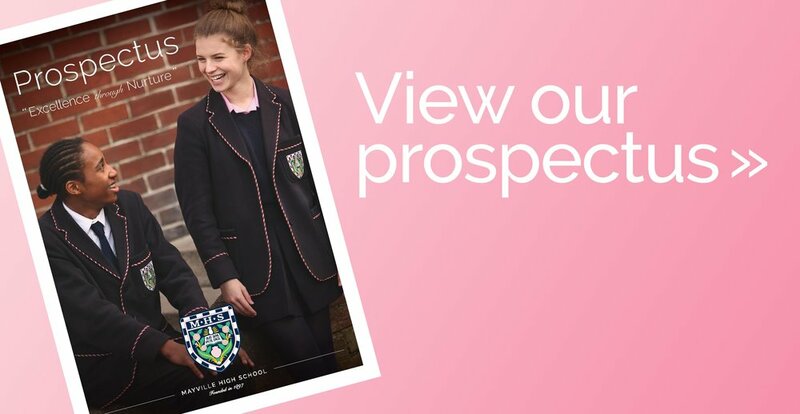 Places are usually available from year 8 - 11 and entry will depend on a day’s visit and 1:1 testing and receipt of a good reference from the pupil’s current school.